"Don’t let my smile fool you. It's part of my root programming." Lifeline shares the identical body-type and core programming routines of the famous Medic Corps of Paradron, of which she is the last remaining member. Lifeline does not fight and is a pacifist at spark, but her programming nonetheless drives her to accept patients injured from combat. 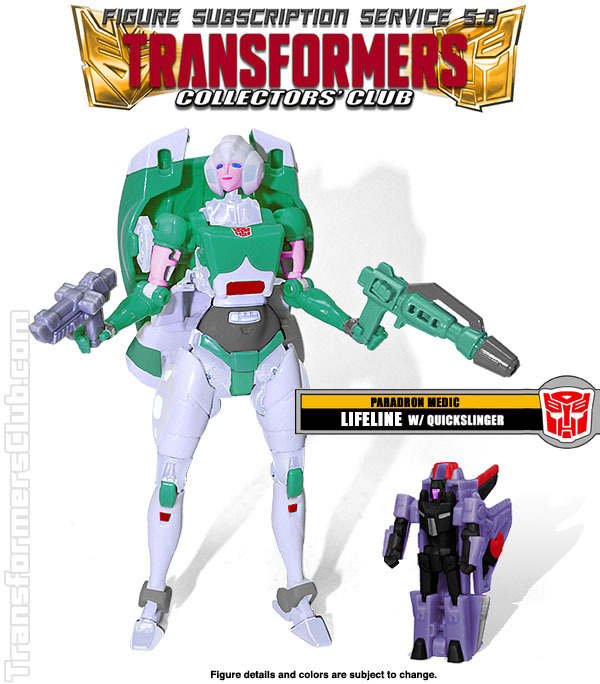 Like most others who inhabit her colony, Lifeline has lost all hope following the destruction of Cybertron. With each patient she treats, her apathy grows, especially if they plan to rejoin the fight after she mends them. Behind the facade that is her smile, Lifeline hides an increasing detachment towards bots who might return to war, repairing them when possible but coldly deactivating them when not. Lifeline is equipped with an Energon infuser and a plasma projector along with two standard issue solid light surgical tools, which were designed to be reconfigurable to the medical needs and relative size of the patient. 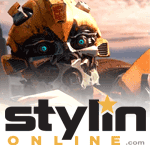 Lifeline is a part of the fifth series of Transformers Subscription Service figures. 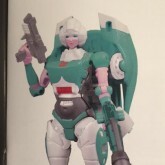 She is based on, and was initially solicited as, the Paradron Medic from the Generation 1 episode Fight or Flee. Lifeline is one of the last remaining members of the Paradron Medic Corps, a group which famously shared an identical body-type amongst all its units. 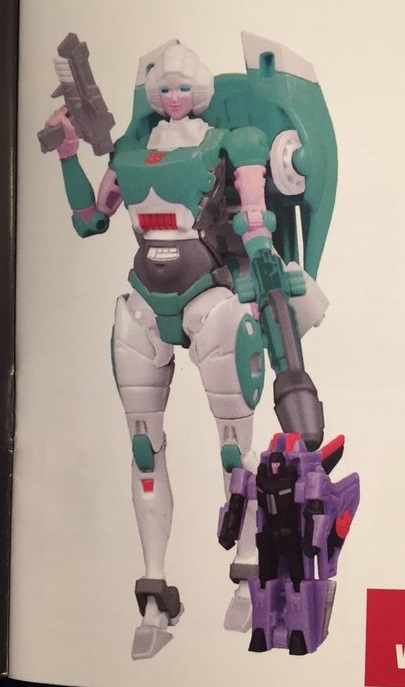 The near-pastel color scheme of the Medic Corps is based off of Rungian insights into the psychological status of most would-be patients, it's meant to put them at ease and offer less risk of accidental provocation. Lifeline does not fight and is a pacifist at spark, and she loathes that her programming drives her to accept patients injured from combat. Behind her ironic smile hides a detachment she’s developed for repairing bots who return to war. Naturally pragmatic, Lifeline repairs when possible and deactivates when not. 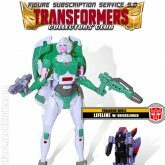 Lifeline and her practice are aided by the one-time Targetmaster Quickslinger who was one of the most rough-and-tumble robots in the Autobot military, taking on missions that defied her size and bearing. When the war seemed lost, she left Cybertron in search of a rumored lost colony world and a new mission for her life. She has achieved that goal as a loyal attendant to Lifeline.